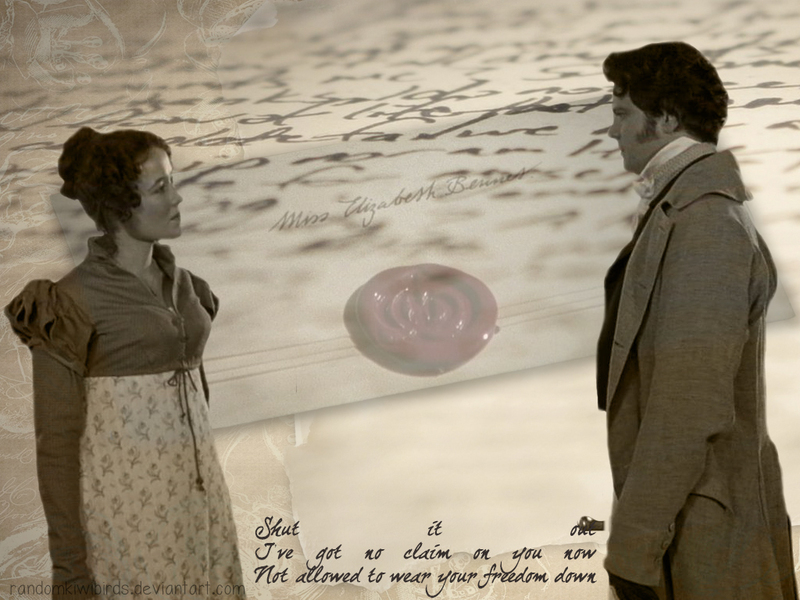 No Claim On आप Now. . HD Wallpaper and background images in the प्राइड एंड प्रिज्युडिस club tagged: pride and prejudice pride and prejudice 1995. This प्राइड एंड प्रिज्युडिस wallpaper contains बिजनेस सूट. There might also be अच्छी तरह से तैयार व्यक्ति, सूट, पैंट सूट, pantsuit, पैंट्सट, and अच्छी तरह से कपड़े पहने व्यक्ति.